The links in this area leave Gregg County's site by opening a new browser. To return to the Gregg County site, simply close the new browser window. The linked sites are not under the control of Gregg County and Gregg County is not responsible for the contents of any linked site or any link contained in a linked site.  Gregg County is providing these links to you only as a convenience, and the inclusion of any link does not imply endorsement by Gregg County of the site.